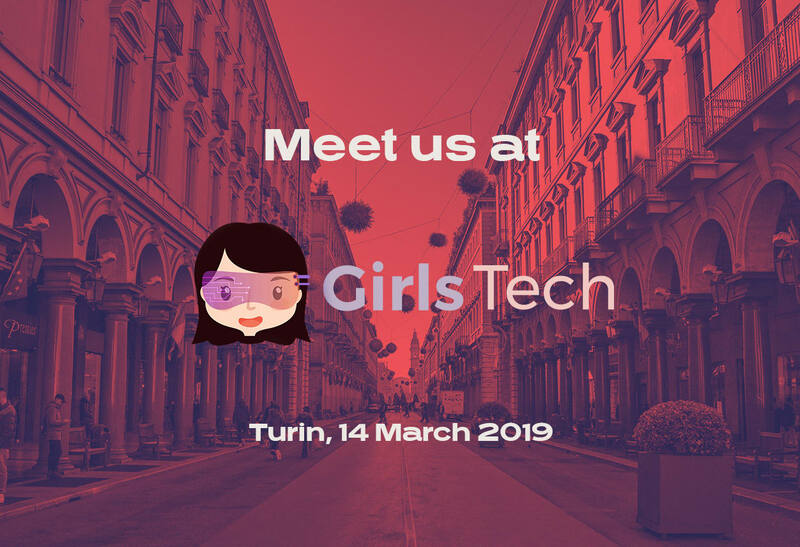 Deltatre is proud to support Girls Tech on an event set to take place in Turin on Thursday 14 March. Created to promote awareness of the gender gap in technology and innovation, Girls Tech aims to enhance the value of diversity, promoting the importance of inclusivity. Technology offers a great opportunity for growth and discovery for all mankind, no matter what gender. Girls Tech acknowledges the fundamental contribution of women, and is committed to support and promote the need for equal educational, cultural, and working opportunities.